Boccia, a Paralympic game introduced in the year 1994 is rather unheard of in India even today. Few centres train people in this interesting game that is meant for people with disabilities. 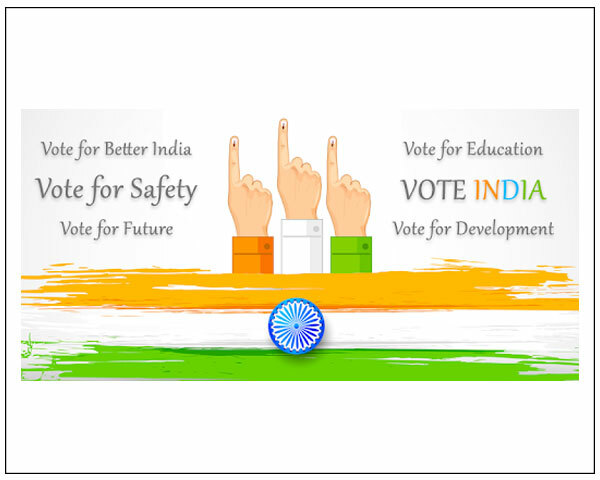 Ektha Foundation in Chennai is determined to change that. This NGO in Chennai is aiming to promote the game so India will send a team to the next Paralympic games. 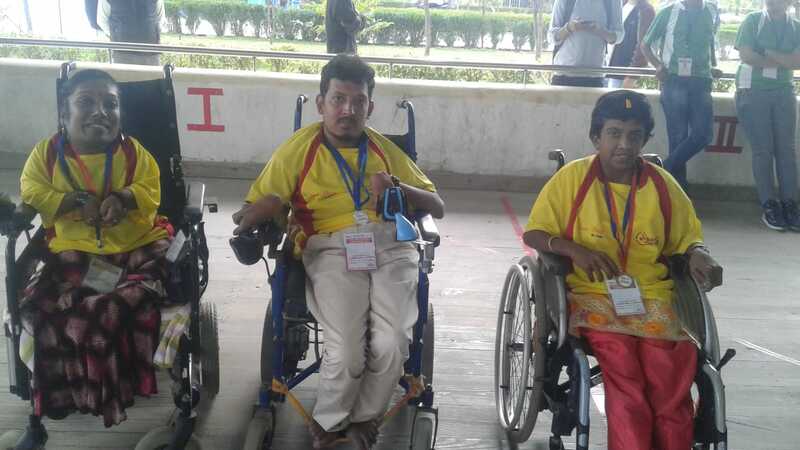 In March, a team from Ektha made up of three boccia players participated in the Third Para Boccia Tournament held in Jalandhar. Two secured the first spot and one of the players came second. 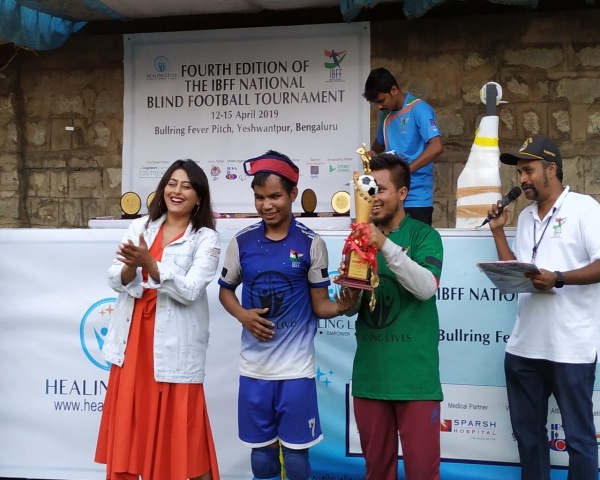 The idea of playing boccia came about as a means of entertainment and sport for wheelchair users who are unable to go outdoors to play, says Satish Kumar, a player. Rules of the game are simple, but players need to be extremely careful and sensitive. There are 13 balls, six each of red and blue and one white in colour. Players have to try and put all their balls close to the white ball. There are five different categories based on disabilities of its players. Founded by Rajiv Rajan, wheelchair user, Ektha Foundation is ensuring that boccia is spread far and wide across India. They have already conducted camps across South India, Delhi and Mumbai. But this has not been easy. One major issue is that of accessibiliy. "We face many struggles to bring this game to the forefront", says Kumar. "Accessibility is definitely a problem. We have training sessions every Saturday evenings. Our players face difficulties trying to get to the training camps due to lack of disabled friendly transport systems. We are struggling to make ends meet due to lack of funds". But those who play the game are fans for life. “Boccia helps to improve your confidence as a person", says Rajendran. "It is not just a good physical activity but a great brain exercise as well. I look forward for Saturdays to take part in the training sessions. 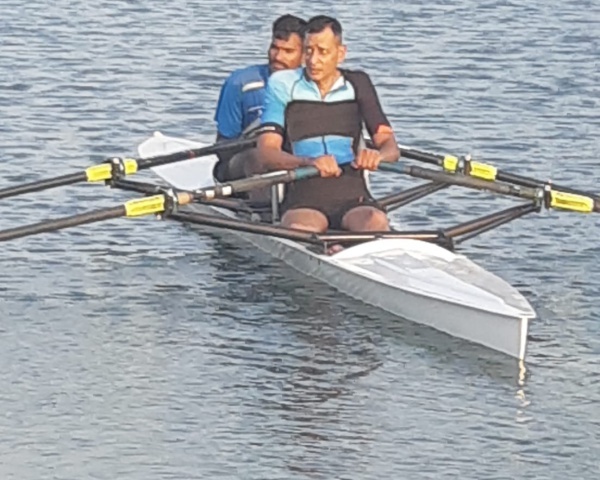 I hope I can participate in the Paralympic event and bring home gold for India". With enthusiasm levels this high, the game is set to scale new heights in India.